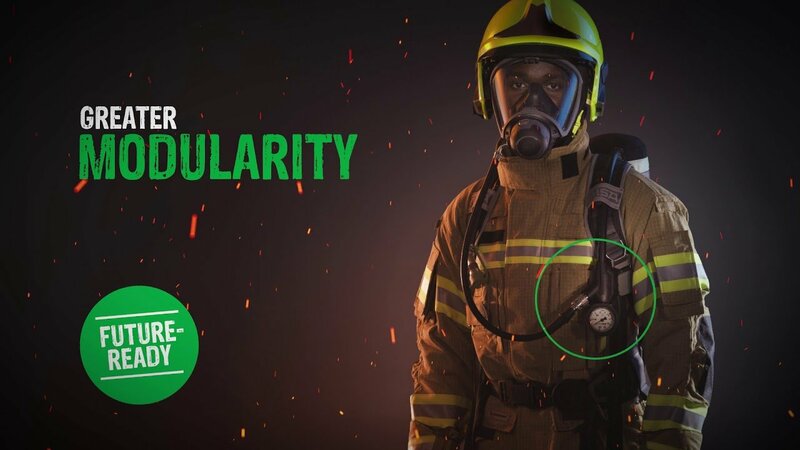 After 3 years of innovation, it’s time for MSA’s most advanced, ergonomic and modular SCBA system – designed and developed side-by-side with ﬁreﬁghters. The M1 is easy-to-use, reliable, adaptable and a good communicator. And most importantly, your health and safety is its priority.